How Do I Choose the Best Desktop Computer for Gaming? 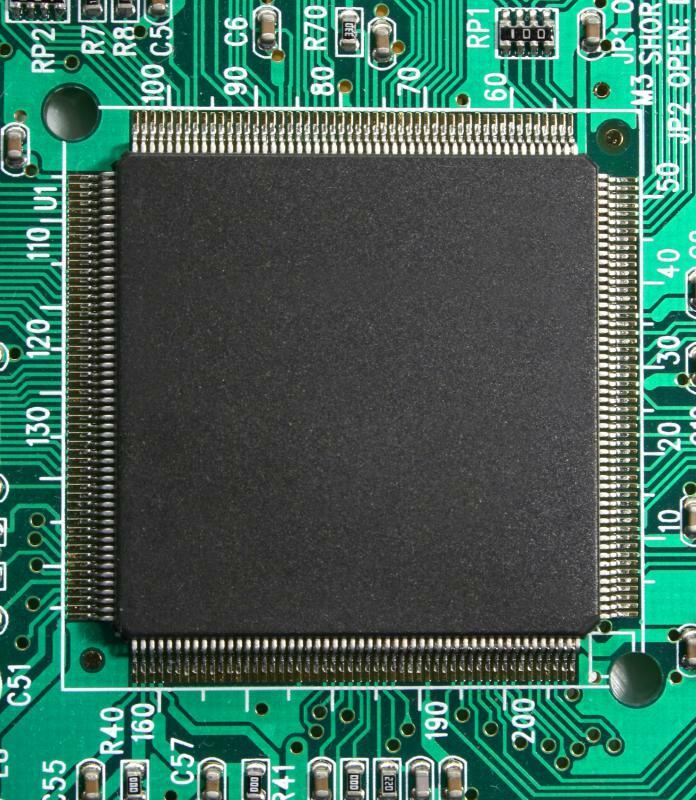 A dual core CPU mounted to a motherboard. A desktop computer, keyboard, and mouse. A high-wattage power supply is important for desktop computer gaming. There are a number of factors that can contribute to selecting the best desktop computer for gaming, including hardware, software, and the types of games you want to play. A powerful graphics card and central processing unit (CPU) are essential to playing the latest games at the highest settings, but many games can be played on less expensive hardware. It can also be important to consider the operating system (OS) when looking for the best desktop computer for gaming, especially if the games you want to play only work on one particular OS. The best desktop computer for gaming is often one you make yourself, which allows you to get the best price on components and achieve the exact specifications you need. The first step when trying to choose the best desktop for gaming is to consider the types of games you want to play and how important graphics are to you. If you want to play the latest games at the highest settings, you need to choose a desktop computer with a discrete graphics card and a fast CPU. You may also want to choose a computer with a motherboard that will easily accept a new CPU, which will allow you to upgrade in the future and continue playing the latest games. 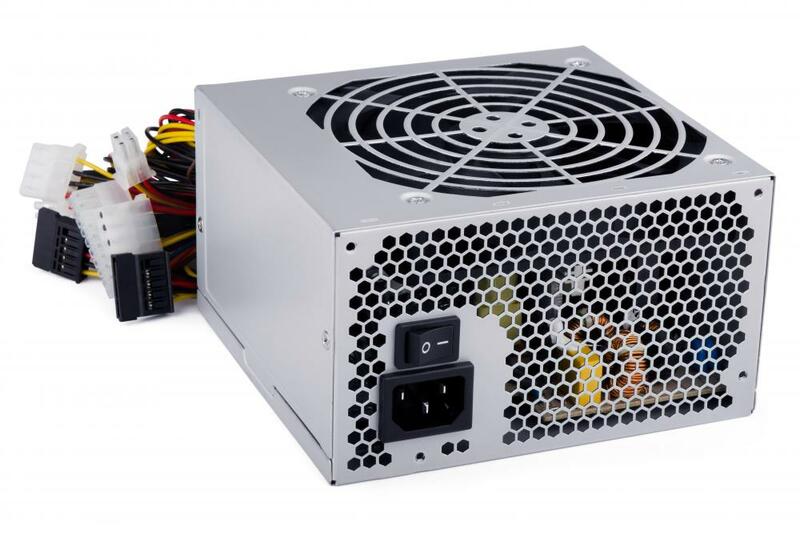 A power supply unit (PSU) with a high wattage rating is also important because you may eventually need additional power to run upgraded components. If graphics are not as important to you, many games can run very well on less expensive hardware at lower settings. It can be a good idea to check both the minimum and suggested requirements for some of the games you are interested in, and this information can help you choose the best desktop computer for gaming. If you select a computer that only meets the bare minimum requirements, it may be unable to play the games you want it to in the future. Another important factor to consider when looking for the best desktop computer for gaming is the operating system. Some games only run on one operating system, so you may want to check the ones you are interested in before buying a computer. Other games are available for multiple operating systems but have higher or different system requirements to play on one than another. Mass produced computers can be fine for gaming, especially if you are given the ability to choose the hardware components. It is often less expensive to build your own computer, in which case you also have more control over the quality of the components. If you have the knowledge or are willing to learn, the best desktop for gaming is often one you build yourself. How Do I Choose the Best Desktop Computer? 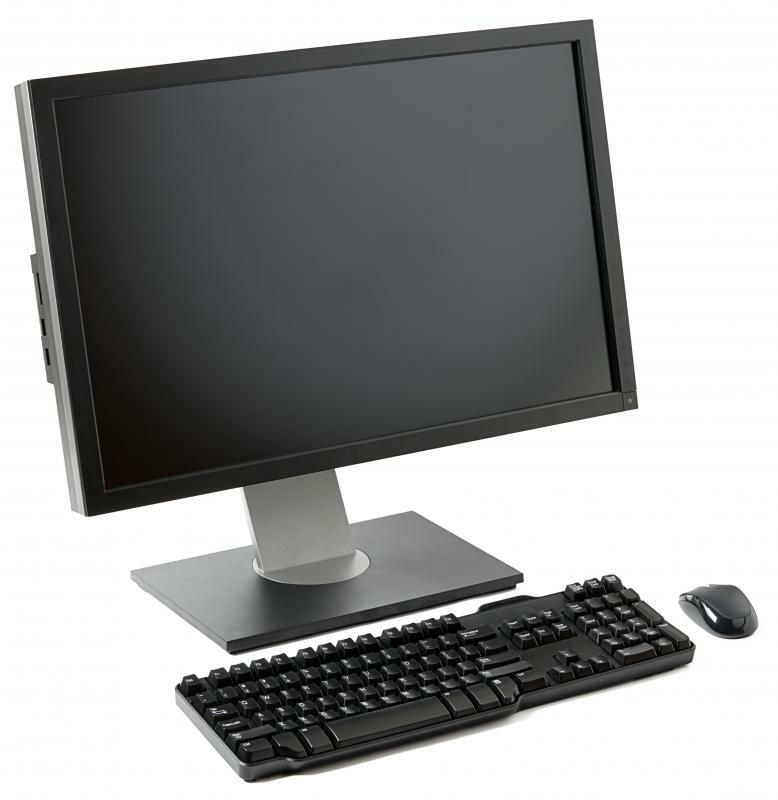 What Are the Different Types of Desktop Computers? What Are the Best Tips for Buying a Desktop Computer? How Do I Build a Fast Desktop Computer? What Factors Affect Desktop Computer Prices? What Are the Pros and Cons of Buying the Latest Desktop Computer?